You can also add: lime/lemon, fish sauce (Nam Plah), some cream - these are ingredients I always have, and I added. Yesterday I happened to have some spring onions that needed to be eaten, and they are perfect for more or less everything so 4 of them went into the curry. Stir, and put a tablespoon or two of the tomyum paste in the pot. Turn down the heat, and mix the two pastes together. Put the mushrooms in the pot. Stir. Put the coconut milk in the pot. Stir. Add the meat (chicken or other type) and the vegetables. When the meat is cooked through, it's more or less ready. Taste it. Add pepper and a little bit of fish sauce (or salt), squeeze a lime/lemon if you have. Ready! You can of course also change all the frozen ingredients into fresh ones, and suddenly you have an even tastier more "fancy" curry version. And if I had more time, I would have chopped a chilli and some garlic and added them at the beginning, before the mushroom. 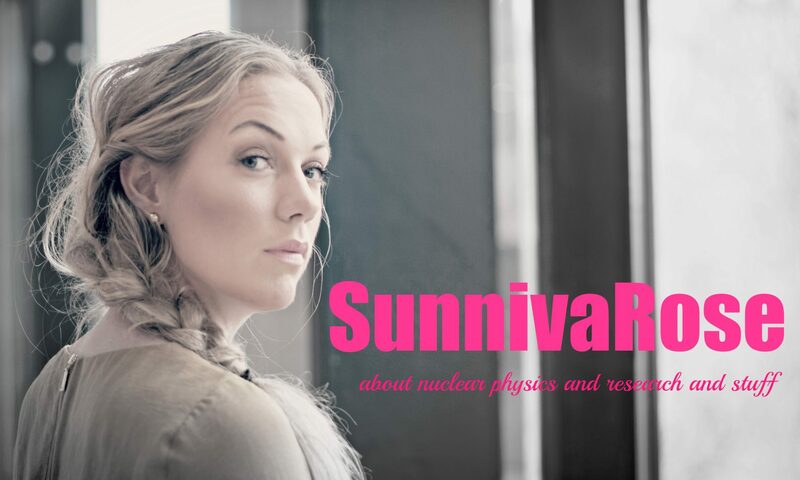 The title really says it all...But to make it (super) clear: since I wrote about #teamsunnivarose I've received a lot of really cool snaps (not so many picture on Instagram - maybe we could do better there, and really "show off"? :O ) from some great students (and others). Thank you so much, you make me happy and motivated every time! Forfatter SunnivaPublisert 13. november 2015 22. januar 2017 2 kommentarer til I have a title! Publisert 13. november 2015 22. januar 2017 Kategorier forskerliv, phd, teamsunnivarose, Uncategorized2 kommentarer til I have a title! Forfatter SunnivaPublisert 10. november 2015 22. januar 2017 4 kommentarer til I need your help – Join my team! If you're having a 12 hour day at the university (or office or wherever), share it! If you finished something, or started something, let us know! To do this, we need a tag, and since I want you on my motivation team, the tag is #teamsunnivarose - join my team, I need your help! Today hasn't exactly been the same success: I did manage to be early at the office, but I was also supposed to write for three hours (only done 1), work on the Strength Function part of the uranium analysis (maybe even finish it), plot a lot of stuff, and discuss with Sunniva Supervisor (who is in CERN - which I didn't know when I made the plan yesterday, so that one isn't on me). Then this day just took a totally different turn, and I have almost done nothing...however, it's only Tuesday, and I'm quite confident I'll manage to get through my plan of the week by the end of the week - maybe this is where we can help each other...? Have a beautiful evening, and GO TEAM! 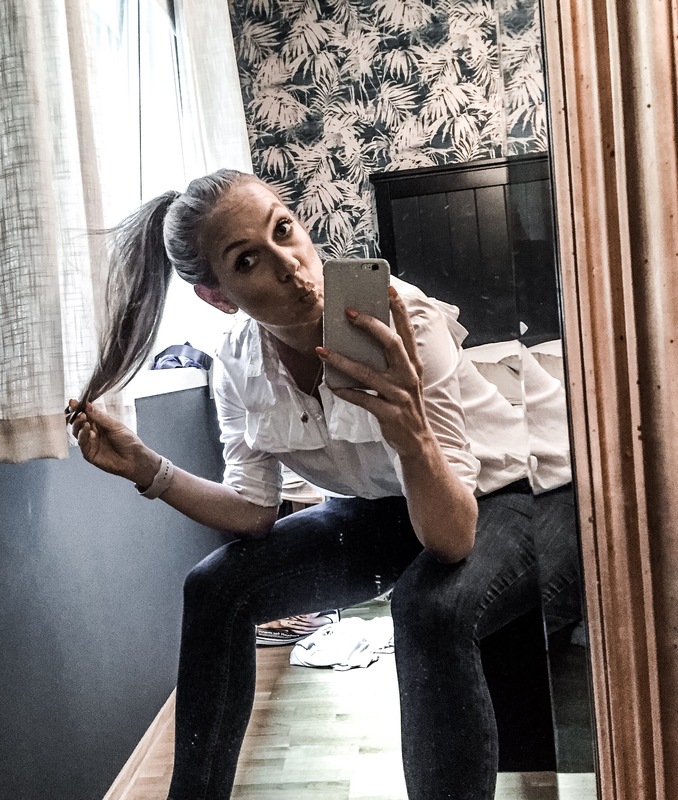 Publisert 10. november 2015 22. januar 2017 Kategorier forskerliv, phd, teamsunnivarose, Uncategorized4 kommentarer til I need your help – Join my team! Hello everyone, and hello Monday! I know "early" is sort of a relative term, but in academia, where almost nothing starts before 10:15, I think before 9 is early. Goals: Be at the office before nine every day, and spend 20 hours on writing on that (stupid) second article. I don't know exactly where that will take me, but if I just manage to fulfill this writing goal, I will know by the end of this week, and hopefully then I can "see the light" again.